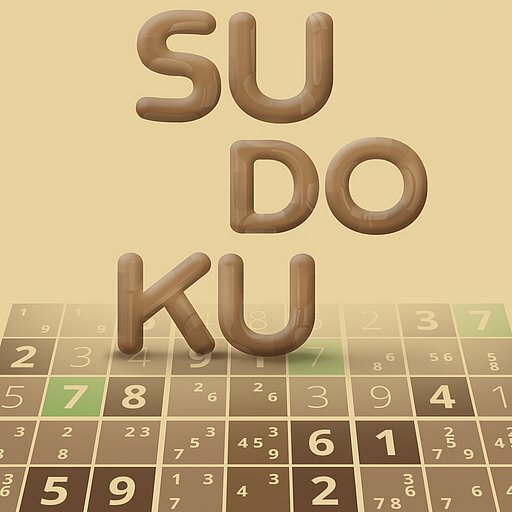 Sudoku Puzzles with Solver, Hints, and Learning Sudoku lessons. Sudoku brings the most popular numbers logic puzzle with you, wherever you go. Play your favorite SUDOKU even offline. Start now, finish later, Sudoku follows your schedule – all games can be resumed and continued at anytime. It is a great brainteaser game to train your brain! Sudoku gives you infinite gameplay with unlimited number of puzzles! It is suitable for every player. Everywhere! We have impossibly hard challenges for the masters and easy puzzles for the novice.